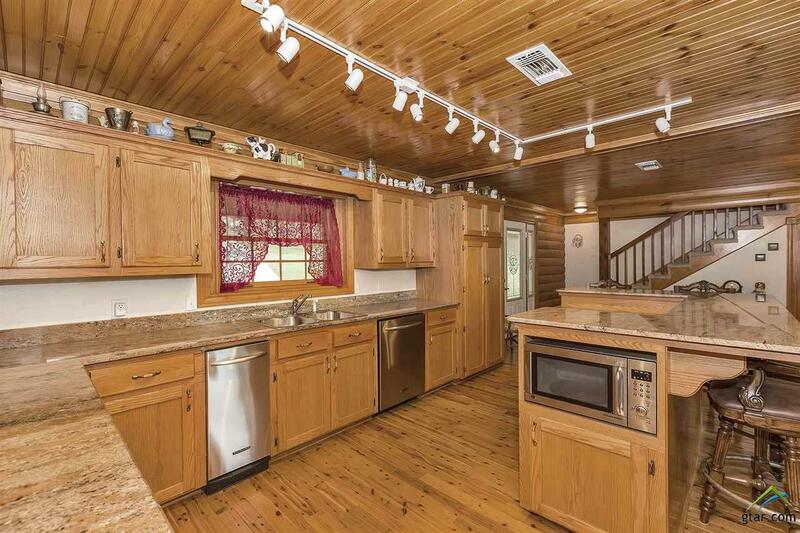 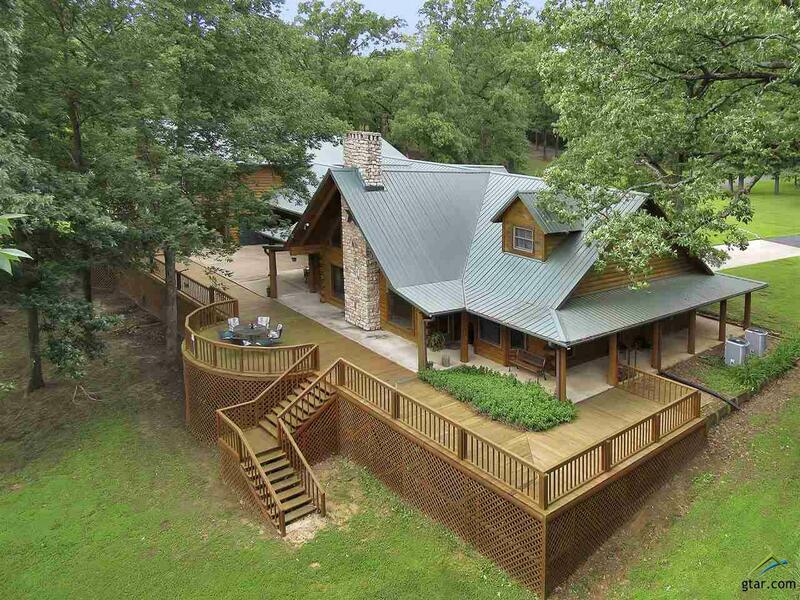 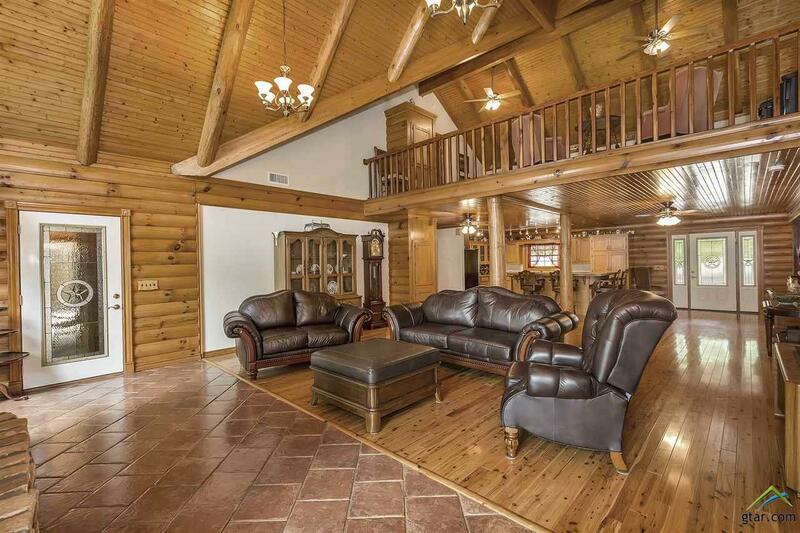 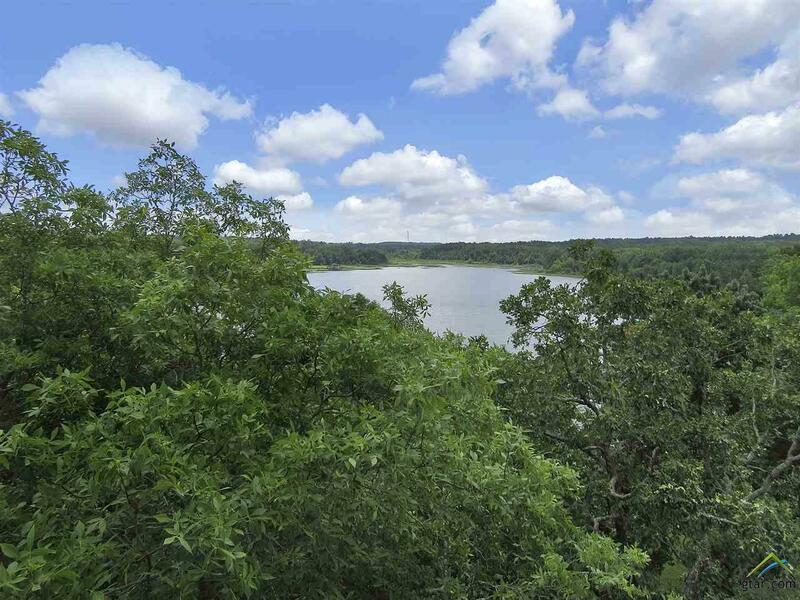 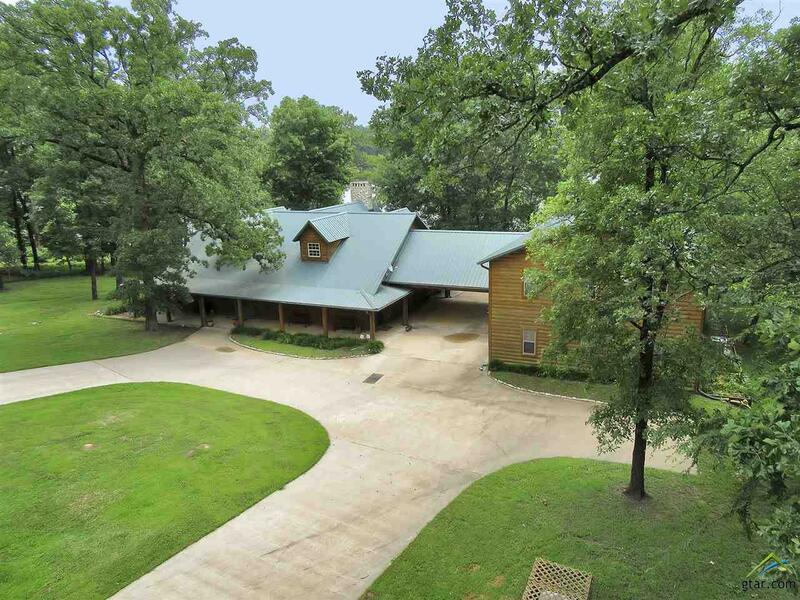 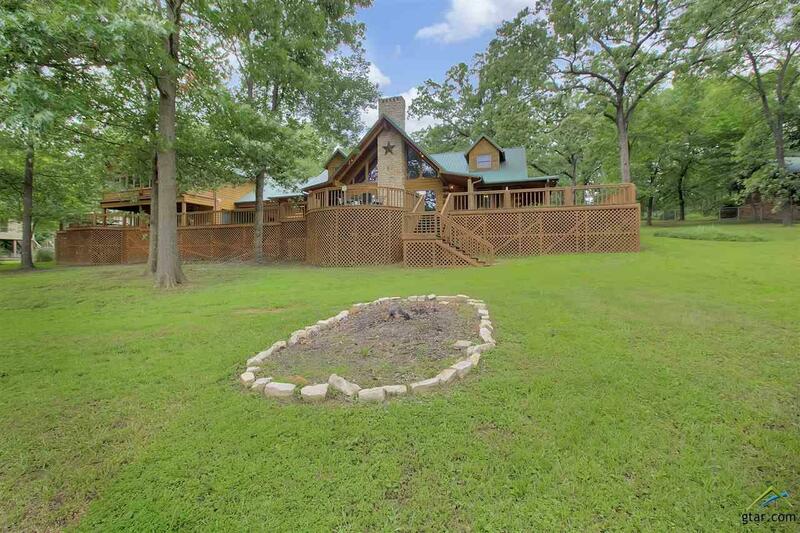 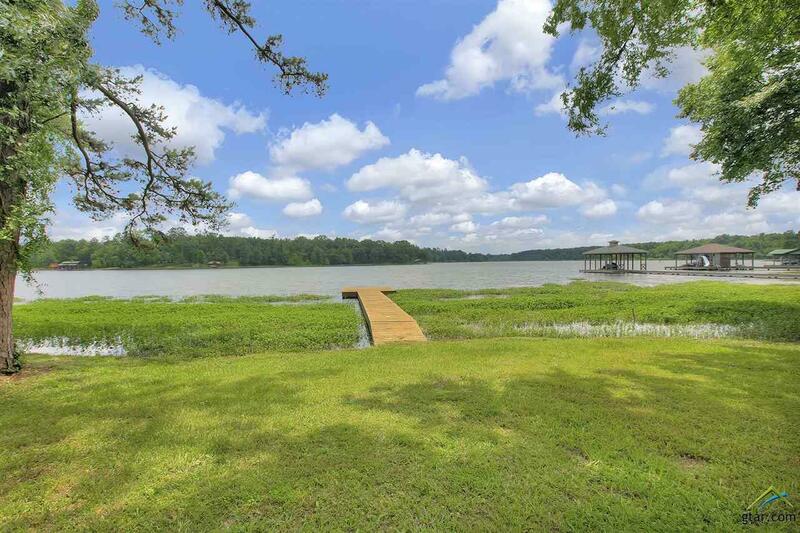 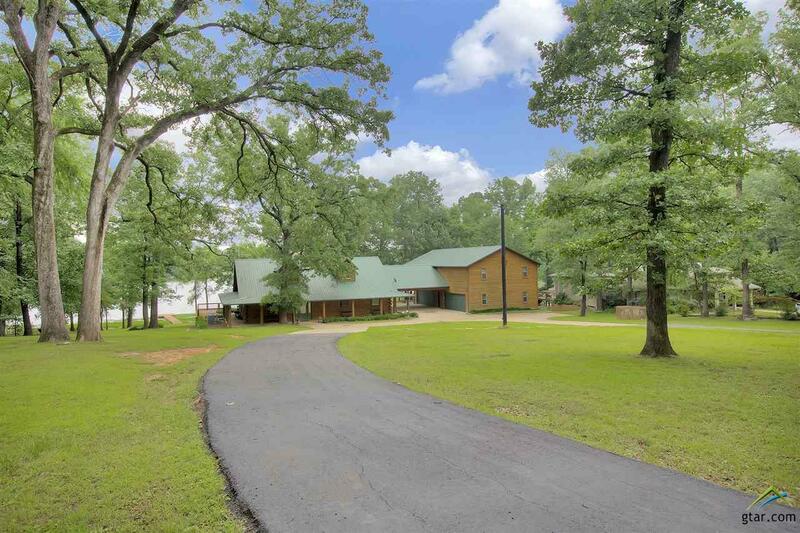 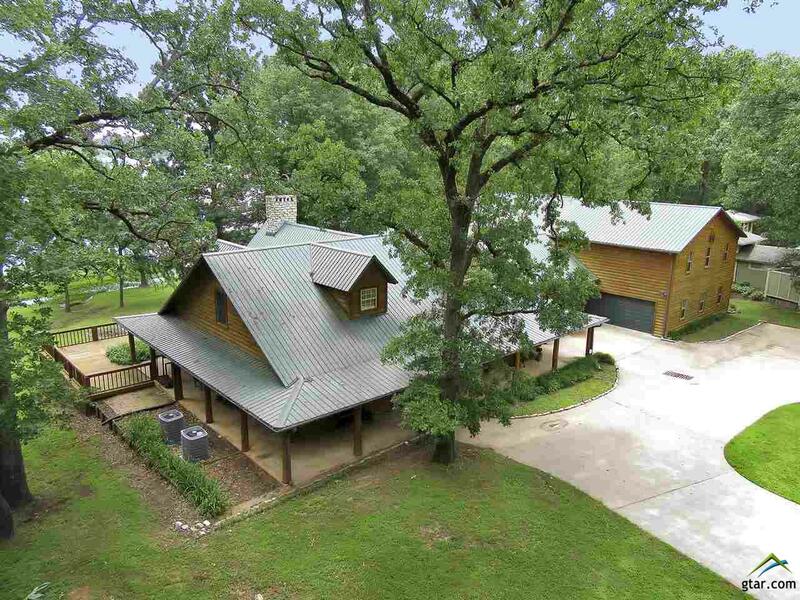 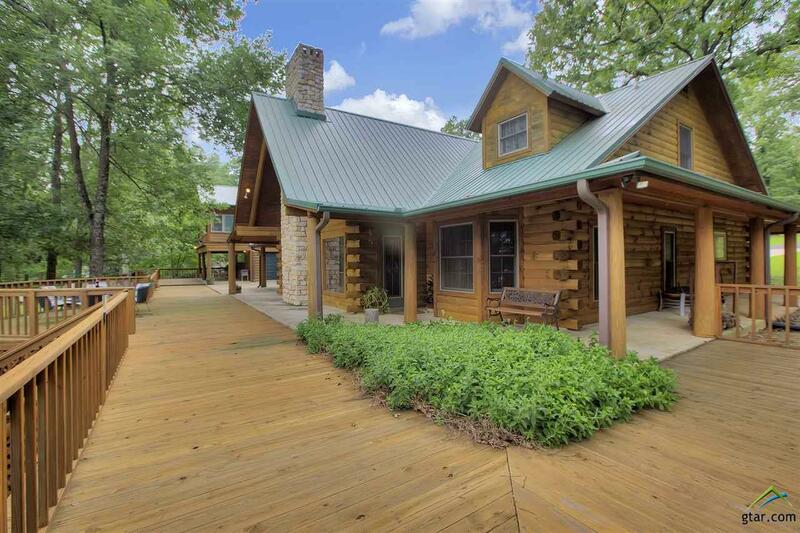 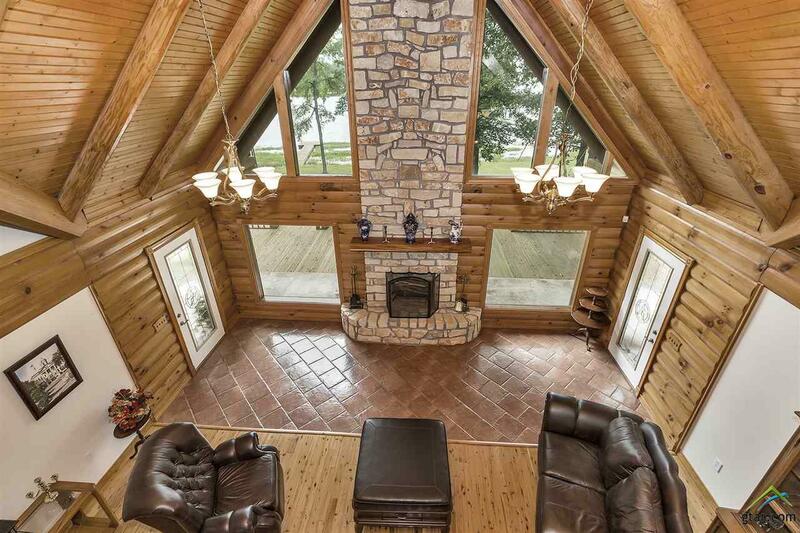 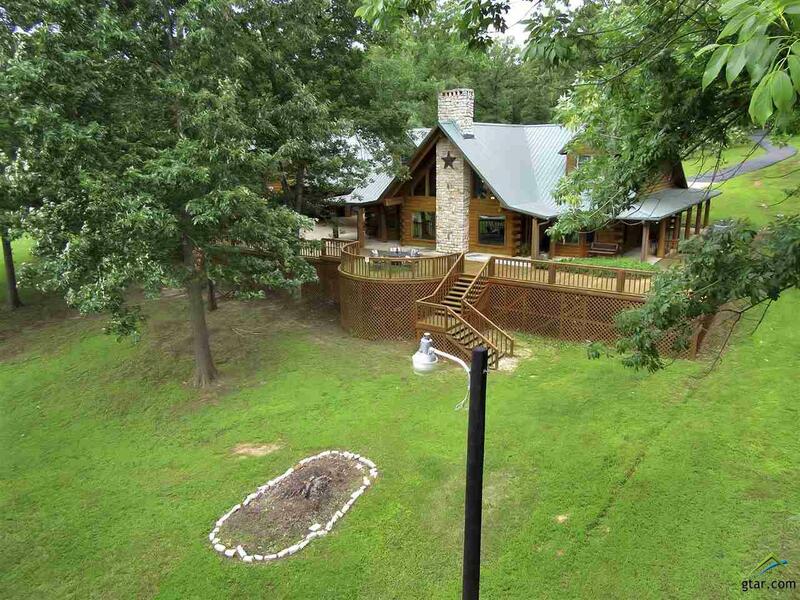 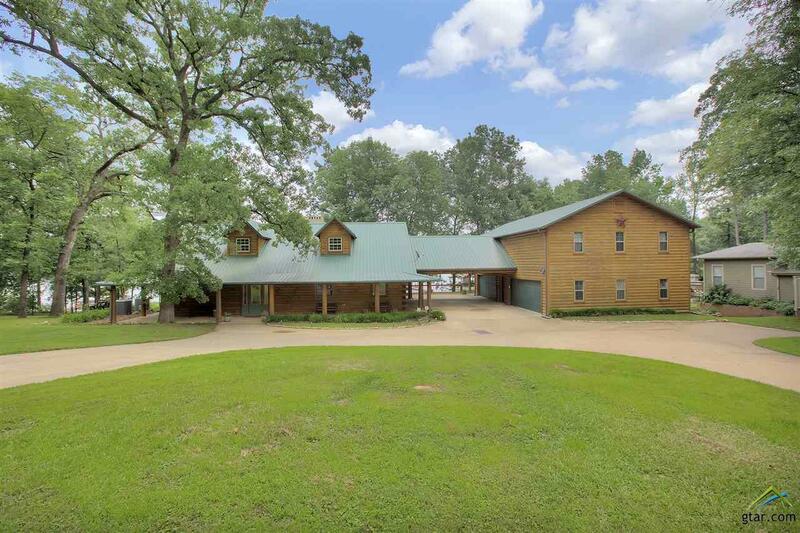 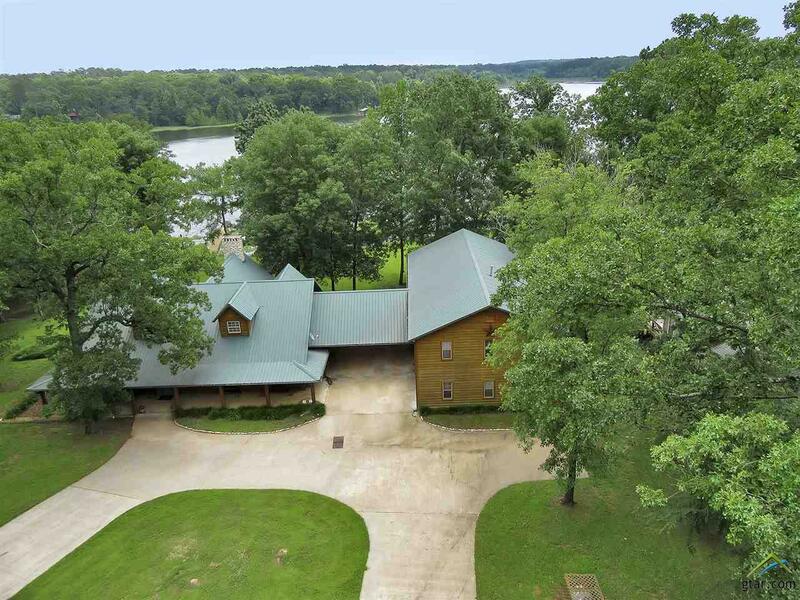 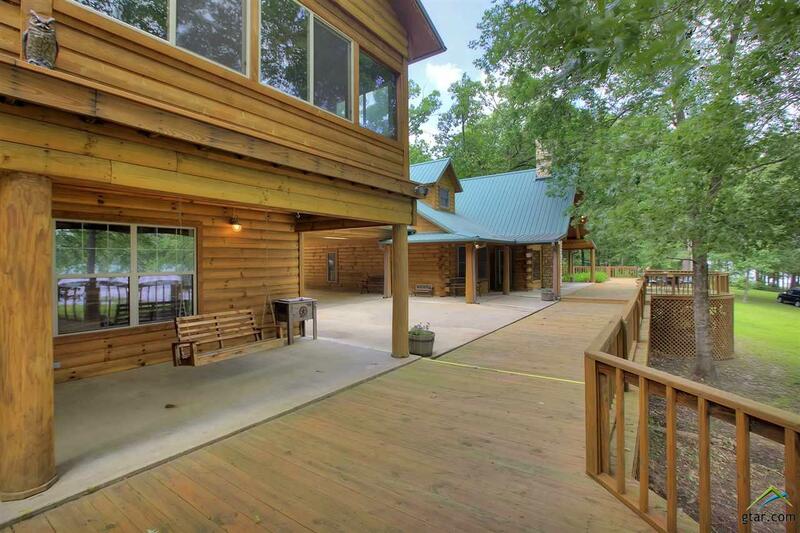 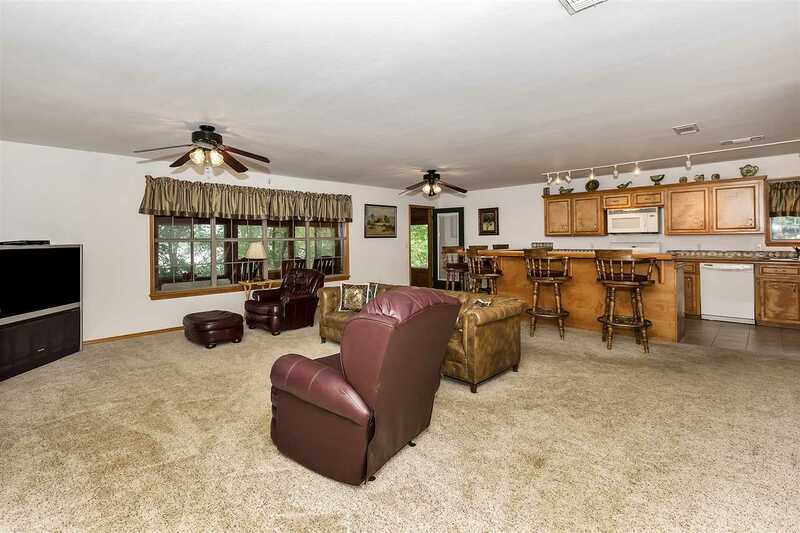 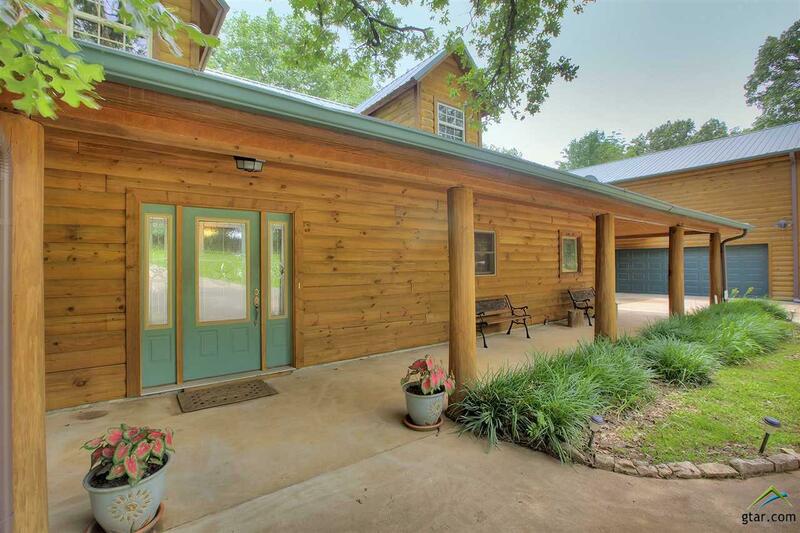 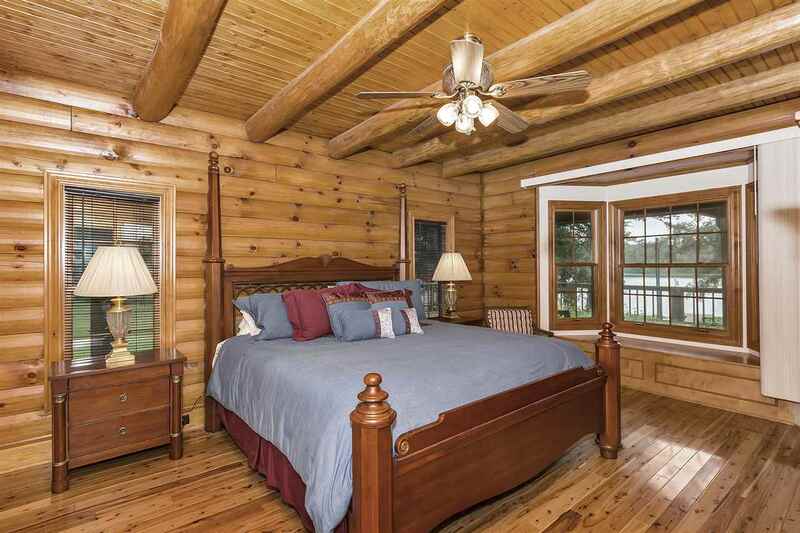 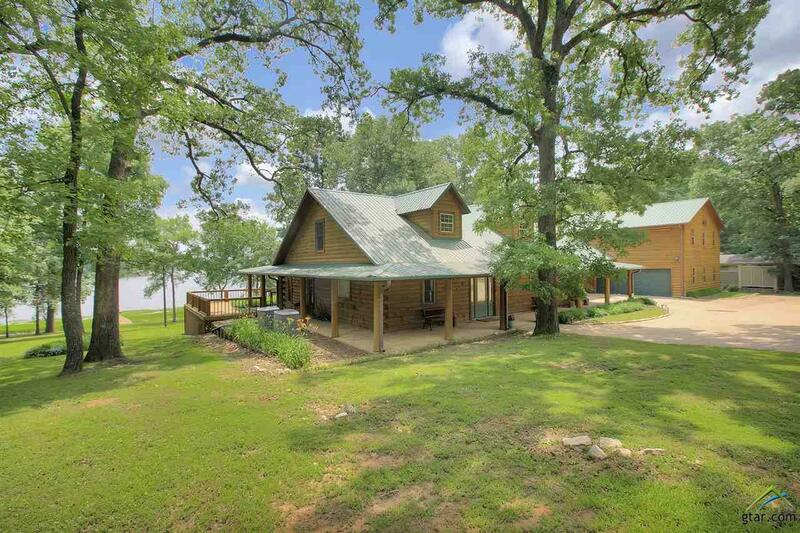 Lake front log home on beautiful Bob Sandlin on over 2 wooded acres with 200' shoreline! 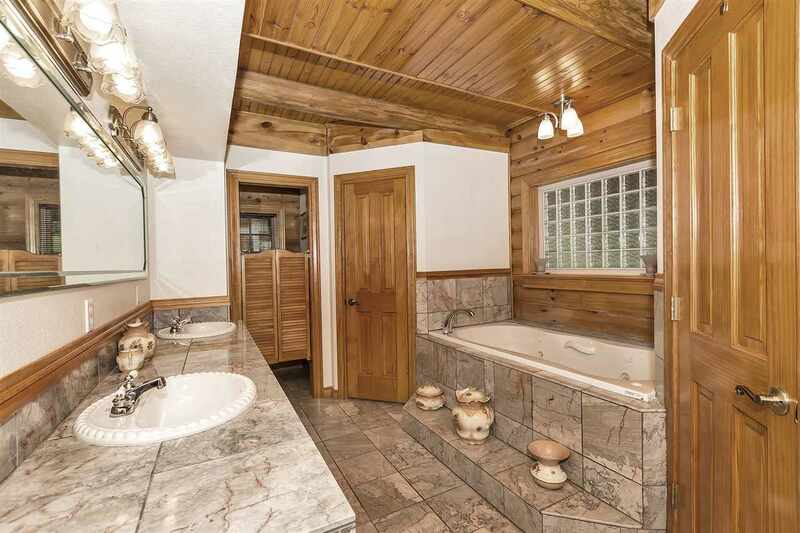 Main house has 4 bedrooms, 2 down & 2 up, all have private baths. 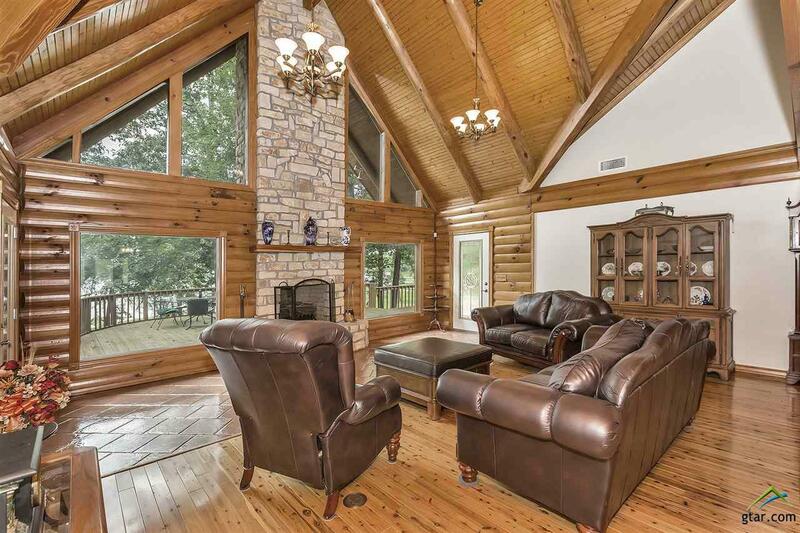 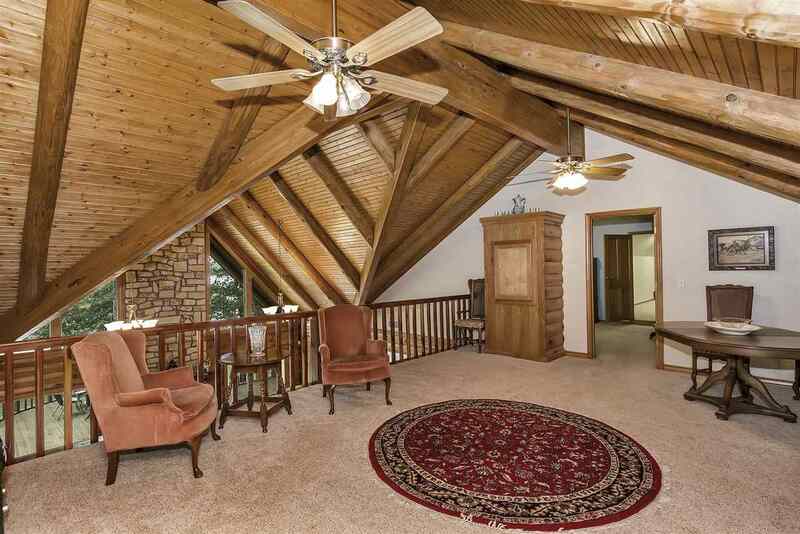 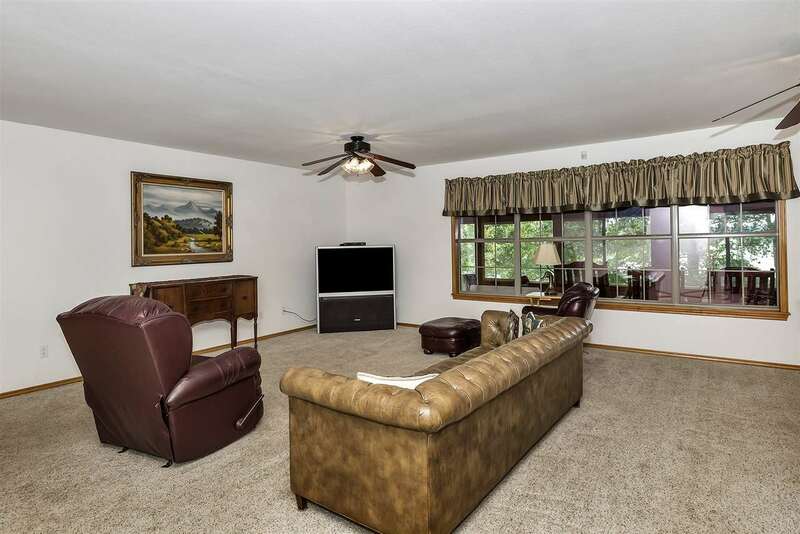 Great room features cypress floors, soaring stone fire place, wall of windows offering amazing views of the lake. 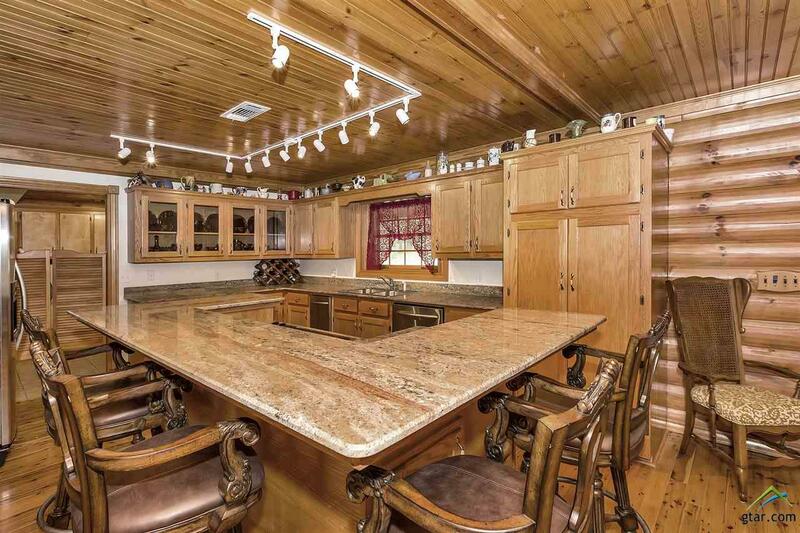 Kitchen with granite c-tops, island/breakfast bar & plenty of cabinets. 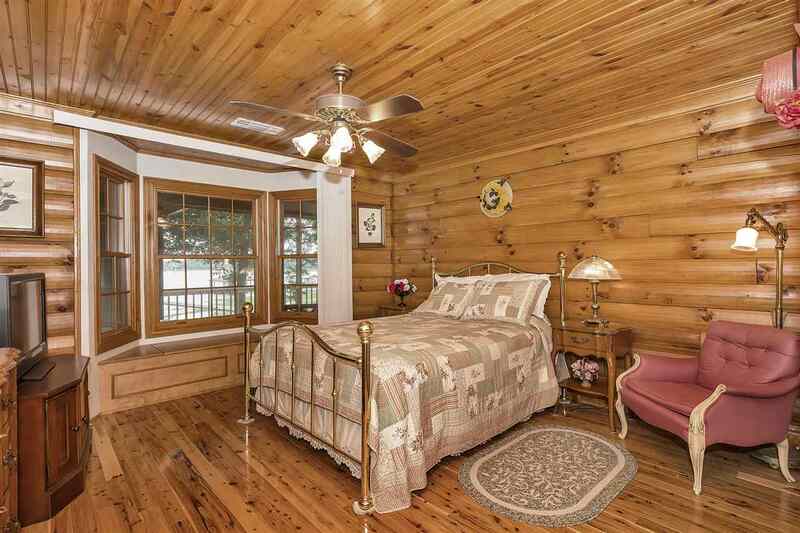 Enclosed walk way leads to guest quarters with full amenities! 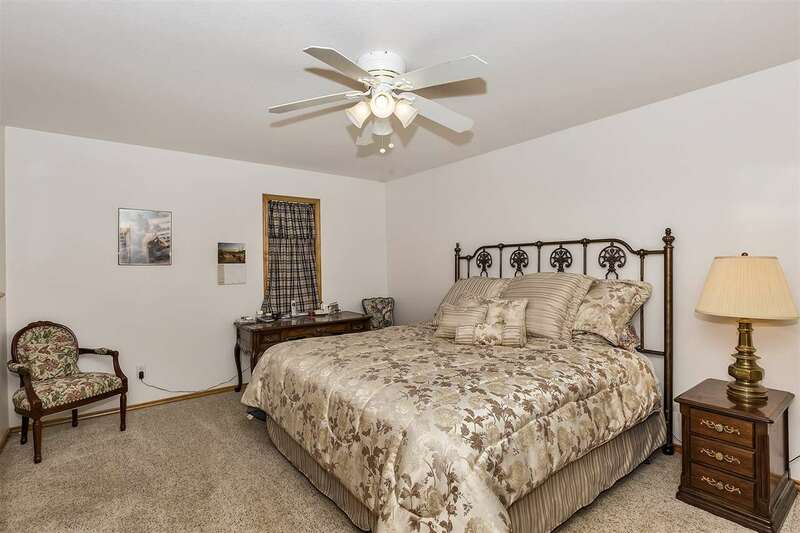 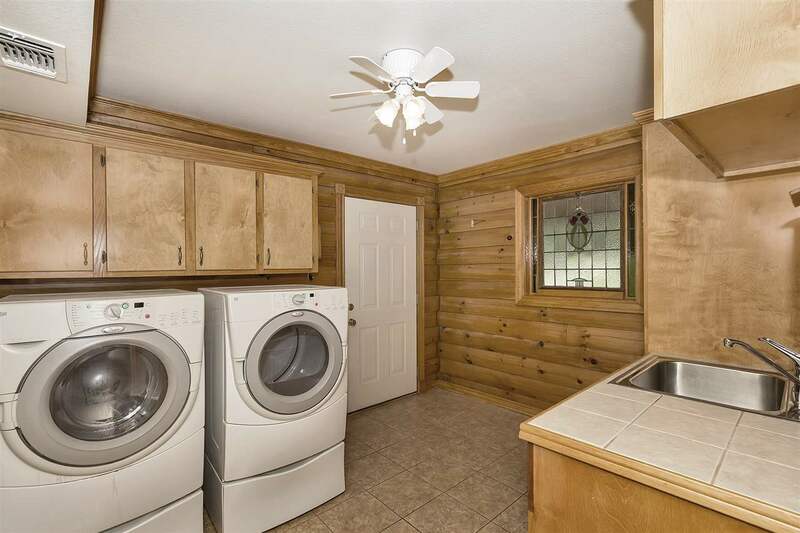 Large living area, bedroom with full bath and cedar closet! 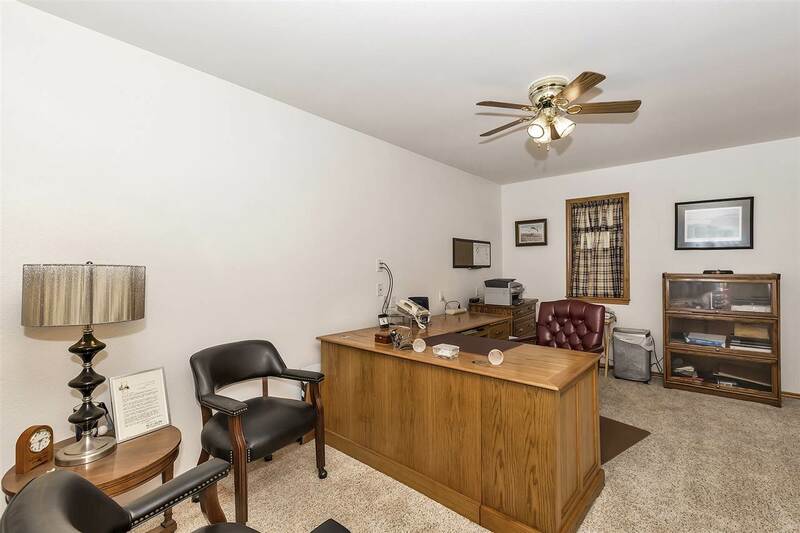 Large office that could be additional bedroom. 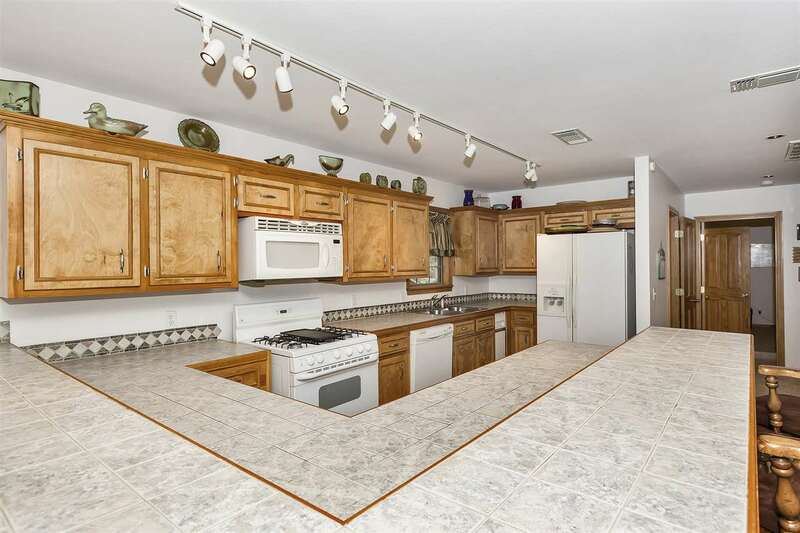 Full kitchen offers gas cook top and large breakfast bar. 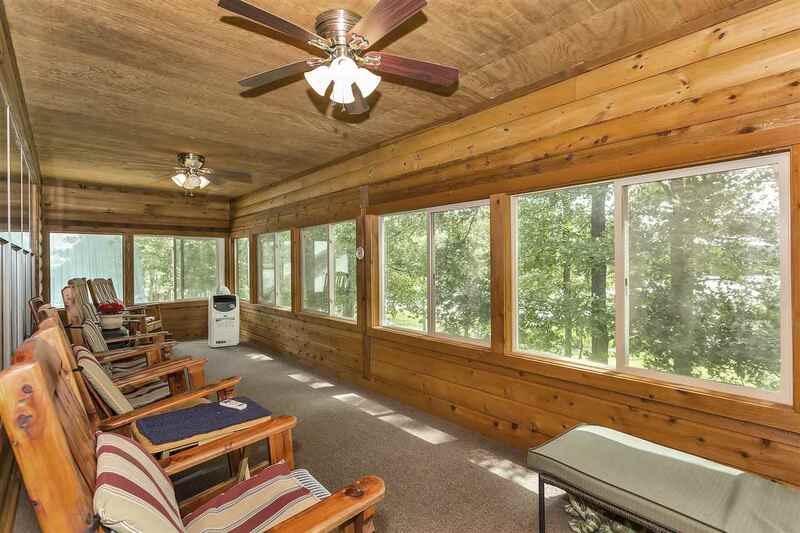 Enjoy the views from the screened porch with heater! 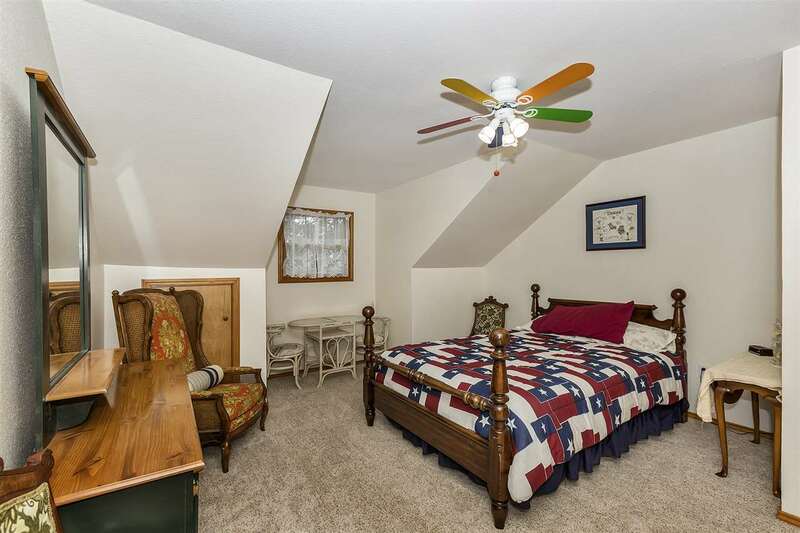 Guest quarters has stairs that lead to garage below. 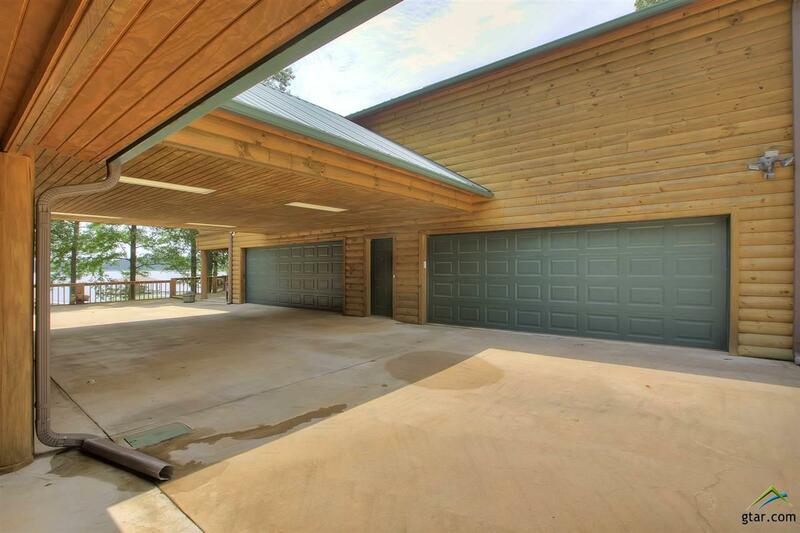 Over sized 4 car garage with half bath and workshop area as well as parking under the walk way. 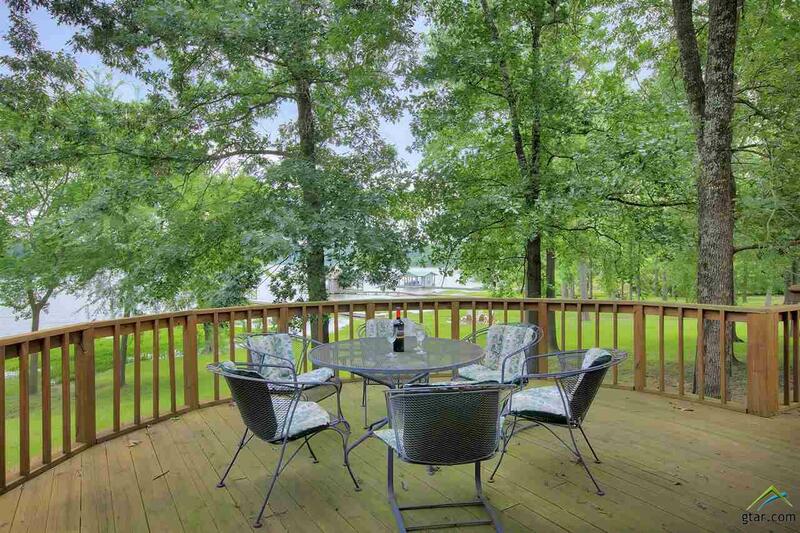 Enjoy the beautiful grounds with towering trees and plenty of grassy area. 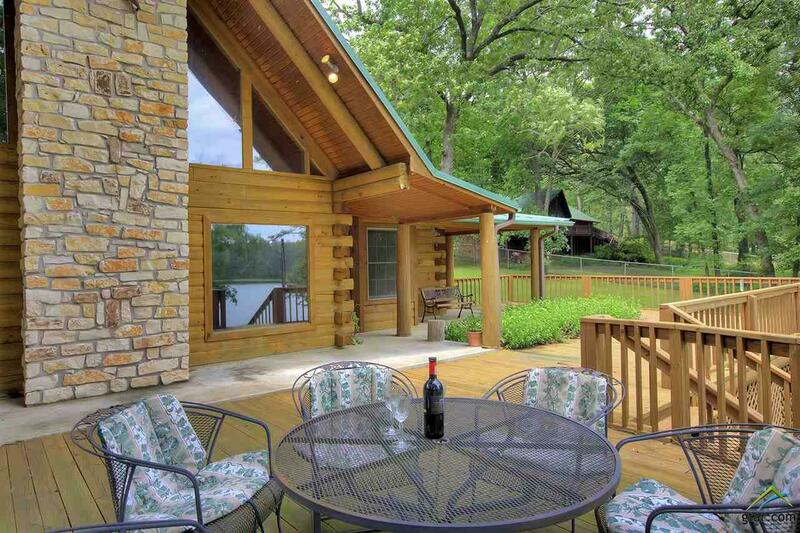 Relax under covered patio's that wrap around the home or fish off the pier! 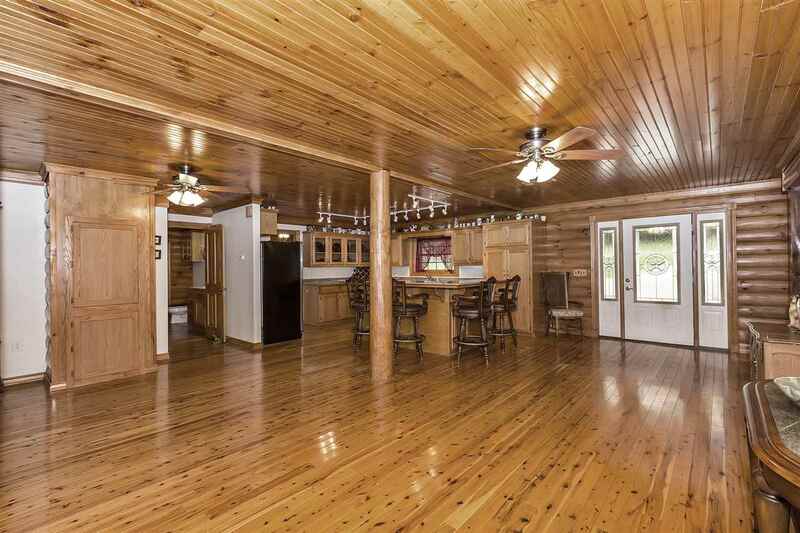 Home is perfect for entertaining guests. 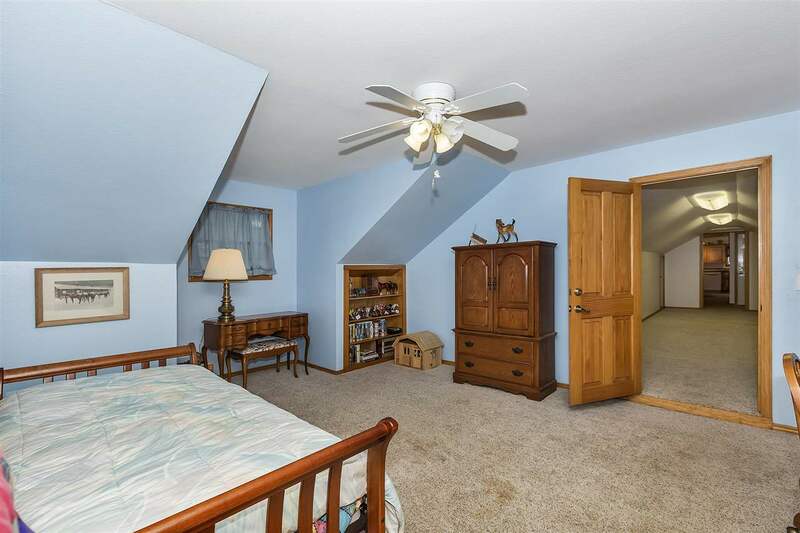 There is room for everybody!